Set It Up is GOOD good, not just so-bad-it's-good. Chrissy Teigen and I have exactly one (1) thing in common: we both miss rom-coms. I grew up in the golden age of rom-coms: a magical time when Julia Roberts, Sandra Bullock, Drew Barrymore, and Reese Witherspoon ruled the box office with meet-cutes. Well, not quite nothing. There was a series of movies that were, like, fine (some were even good! ), but with dwindling box office returns, the genre was declared well and truly dead. Recently, TV shows have been picking up the slack in the rom-com department and doing some really interesting things. Call me old fashioned, but I still can’t help yearning for a movie (or 10) about two pretty, charming people falling in love, with a guaranteed happy ending and a totally swoon-worthy kiss, delivered to me in a neat little 90-minute package. Which is why I was really excited (like, really really excited) when Netflix started creating rom-coms. I've been gobbling them ALL up. The Kissing Booth. When We First Met. Even Ibiza. Oh, and A Christmas Prince, about 18 times. They’ve ranged from so-bad-it's-good, to just okay, then right back around to just plain bad. I've been disappointed, I have to admit, but not without hope. I’ve been banking on the fact that their existence and popularity might lead to the creation of more (and better) rom-coms. And maybe I’m delirious from watching so many aggressively average rom-coms, but I'm pleased to say it's finally happened. They've done it. Set It Up, which drops on Netflix today, is actually, genuinely good. Here's the gist: Harper (Zoey Deutch) and Charlie (Glen Powell) are two over-worked assistants who set up their bosses (played by Lucy Liu and Taye Diggs) in the hopes they'll have an easier time at work. Naturally, the two of them end up spending a lot of time together, and find that, despite a bumpy first meeting, they actually get on really well. A big part of why the movie works is that the leads are pretty damn great. Deutch is endearing and hilarious, and Powell is charming and very attractive (and just quietly, can give one hell of a Look™). Even more importantly, they have excellent chemistry together. And there are so many cute moments. SO MANY. I was actually smiling through about 95% of the movie, which is quite a feat in 2018, let me tell you. 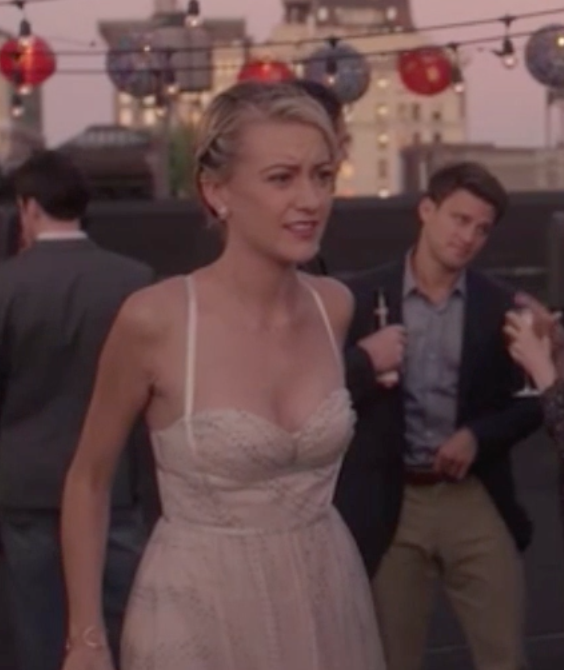 Thanks to the way Harper and Charlie engineer a romance between their bosses, there's also fun meta commentary on familiar rom-com tropes we know and love. The supporting cast are also fantastic. Lucy Liu and Taye Diggs seem to be having a lot of fun playing the despotic bosses. 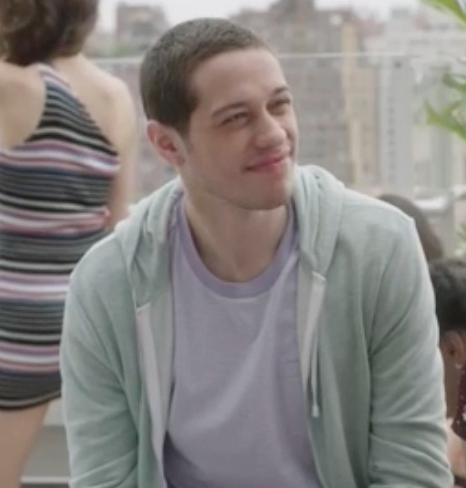 Meanwhile, Pete Davidson and Meredith Hagner are great as Charlie and Harper's respective best friends/roommates. Hagner especially shines in a small role – honestly, she needs to play the lead in at least five rom-coms herself, she's so freaking charming. There's even a short but memorable appearance by Tituss Burgess as "Creepy Tim", a maintenance guy who helps Charlie and Harper with their matchmaking. All in all, it's a well-paced, entertaining rom-com that's definitely worth watching on your Friday night in. And I'd like Netflix to make 10 more just like it, please and thank you.